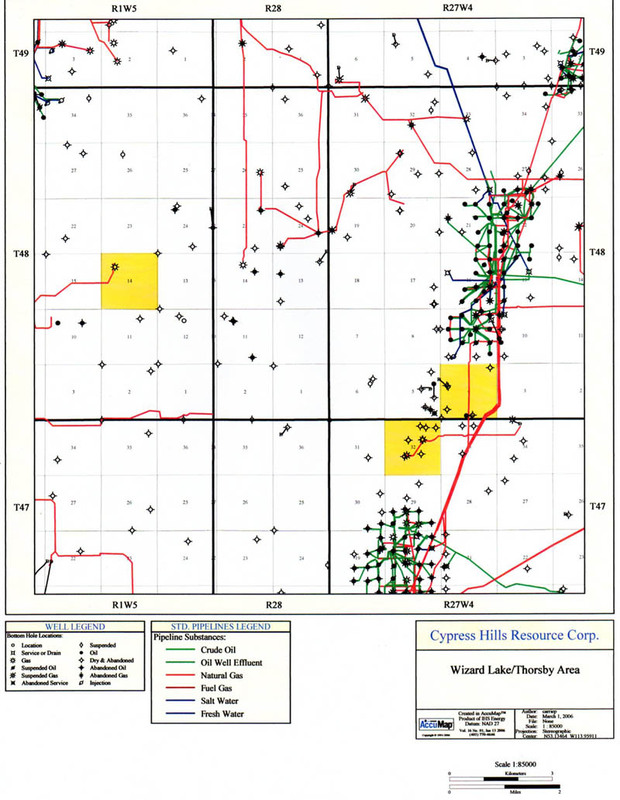 Cypress Hills is currently active in the Wizard Lake/Thorsby area, located 50 miles north of Red Deer, Alberta, with 3 presently producing wells. 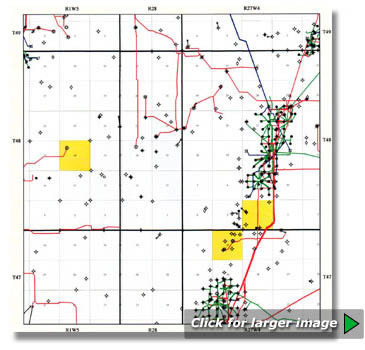 We are actively pursuing other opportunities that we have identified in the area and are hopeful that additional wells will be drilled in the future. 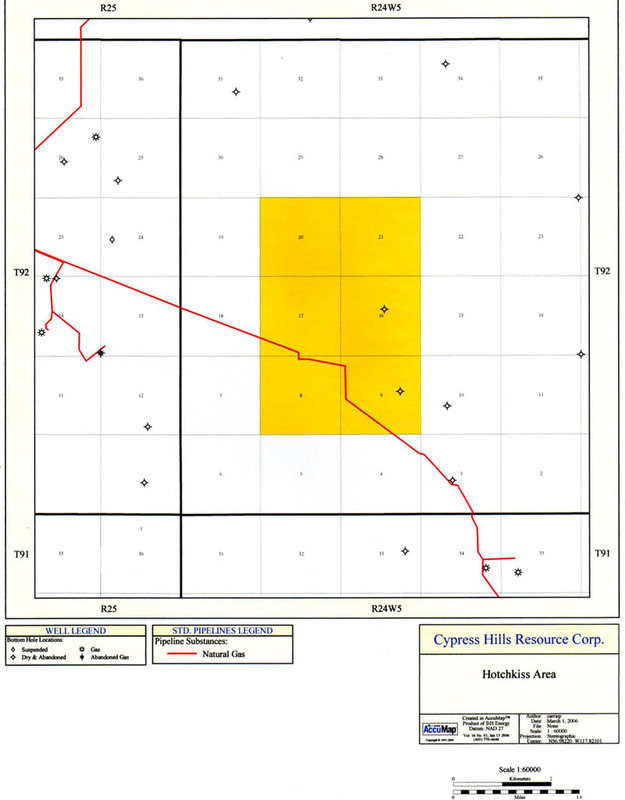 Cypress Hills has an 18.75% interest in a six section block of Crown land located 40 miles northwest of Peace River in the Hotchkiss area of Alberta. 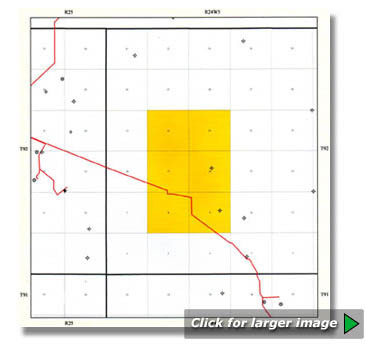 The Company has drilled and cased the first test well located at 13-9 and will be putting together a completion program for post breakup. 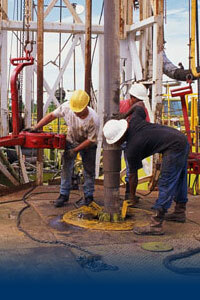 Success of this completion will lead to further wells being drilled on these lands.